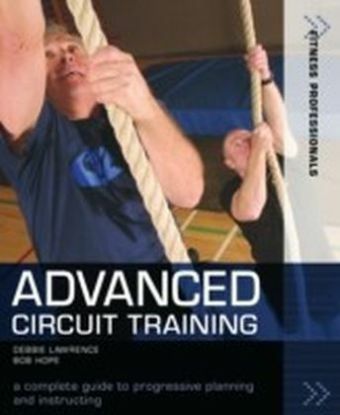 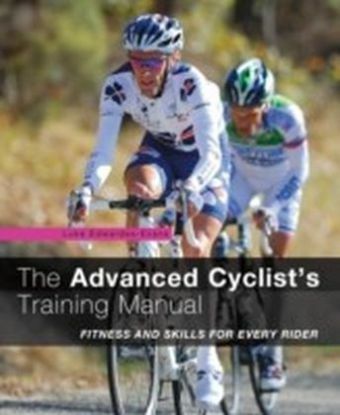 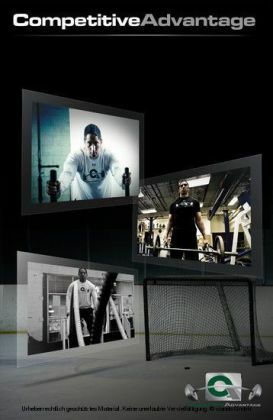 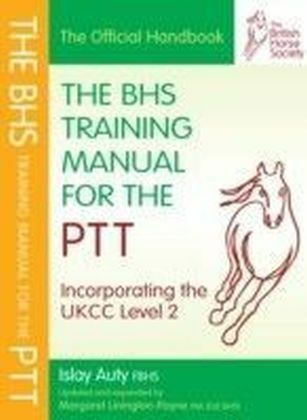 The Advanced Cyclist's Training Manual aims to follow on from The Cyclist's Training Manual - where the latter aimed to introduce the sport of cycling to the beginner audience, The Advanced Cyclist's Training Manuallooks to take the reader to the next level in their enjoyment of thesport. 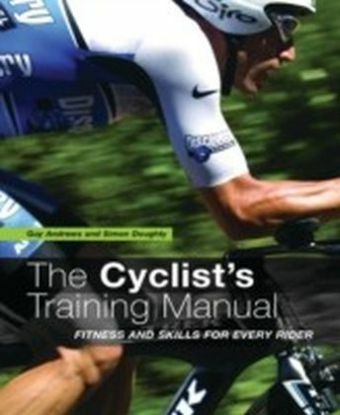 There will be less emphasis on choosing your type of cycling andthe basic skills, and more emphasis on improving as a cyclist - whetherthis be for competition or personal improvement.As with the previous title, this book will balance tried andtested practical guidance with stunning action and 'how to'photography. In addition, there will be tips, interviews and traininglogs from some of the world's best pro riders - giving both insight andadvice.